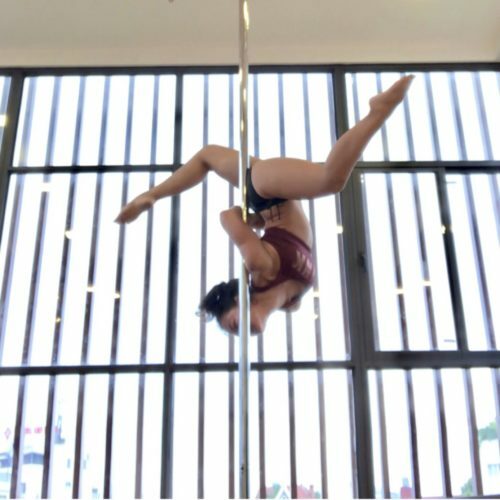 Before becoming obsessed with pole dancing in 2015, Van was an experienced dancer in a variety of styles. She now draws from her hip-hop/ jazz-funk background to bring a strong and athletic style to her pole dancing. Come to Van’s class for an encouraging and fun atmosphere!